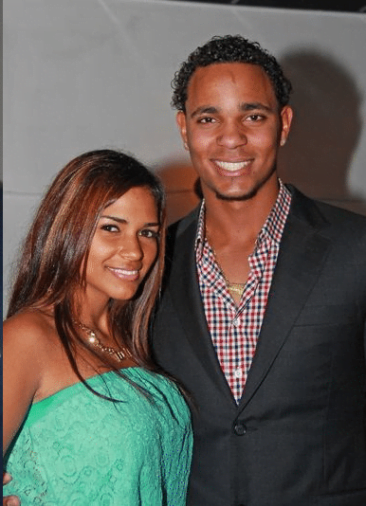 You are here: Home / Baseball / Xander Bogaerts’ Girlfriend Jarnely Martinus? 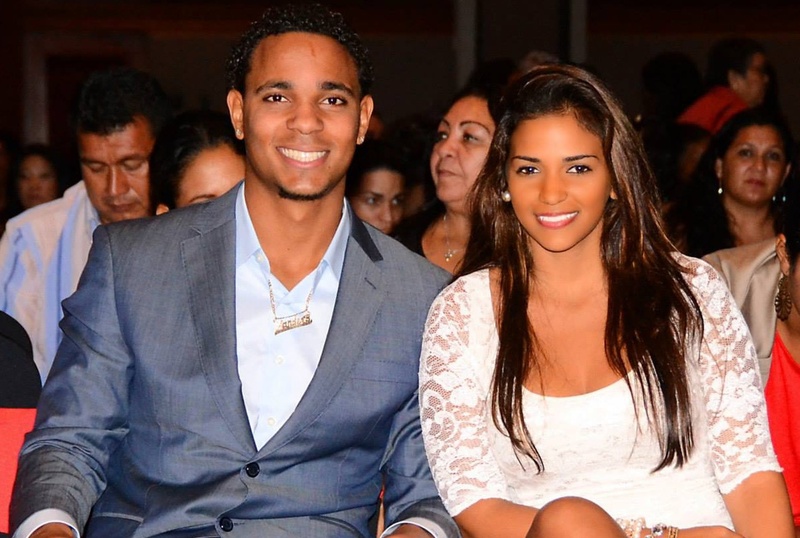 Xander Bogaerts’ Girlfriend Jarnely Martinus? 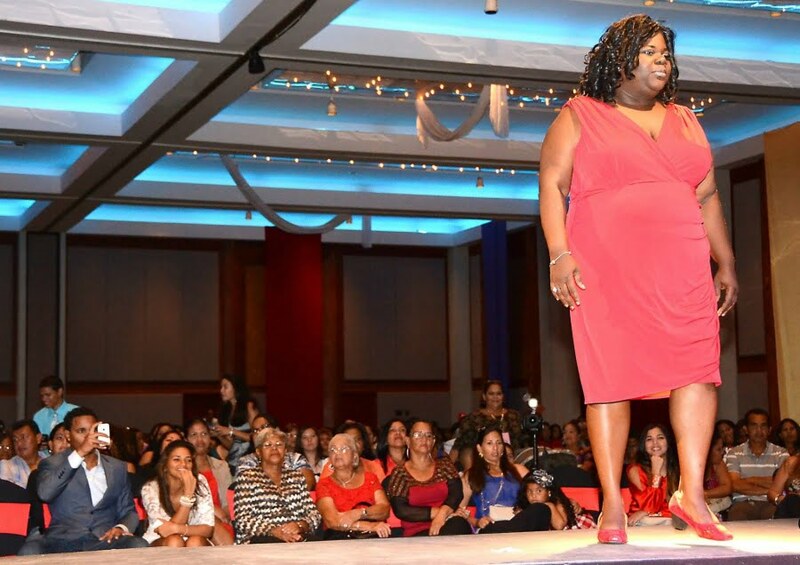 Meet Jarnely Martinus; she is the stunning Aruban beauty who has been romantically linked to MLB player Xander Bogaerts for several years. 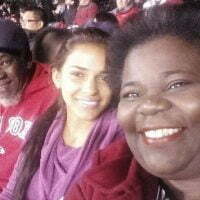 Some sites misspelled as Janelly Martinez, but the truth is that Jarnely was first seen with the Boston Red Sox shortstop in 2013; do you think these two are still dating? 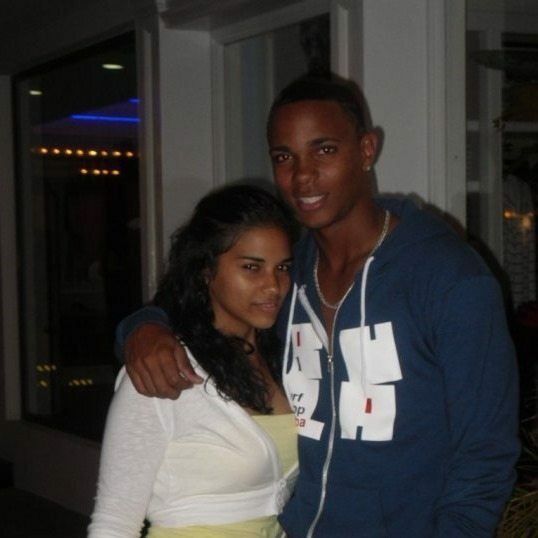 Xander Jan Bogaerts one of three children born to the lovely and gorgeous Mrs. Sandra Brown was born in Oranjestad, Aruba on October 1, 1992. 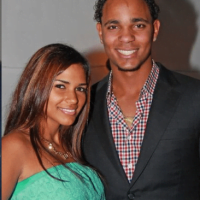 Xander has one older sister Chandra Schmid Bogaerts, married to Swiss Thomas Schmid since April 26, 2013. 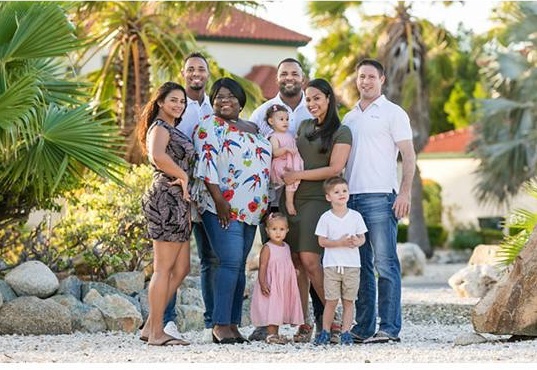 Chandra and Thomas have 2 beautiful children; while Xander’s twin brother Jair and GF Aimee Boderie have one daughter. The two-time Silver Slugger Award winner played for several minor league teams prior to making his MLB debut on August 14, 2013, against the San Francisco Giants. 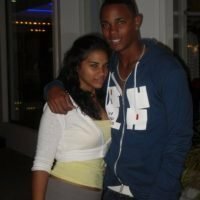 Going back to Xander’s personal life, as noted he could still be dating the lovely Ms. Martinus, therefore allow us to tell you what we know about her. 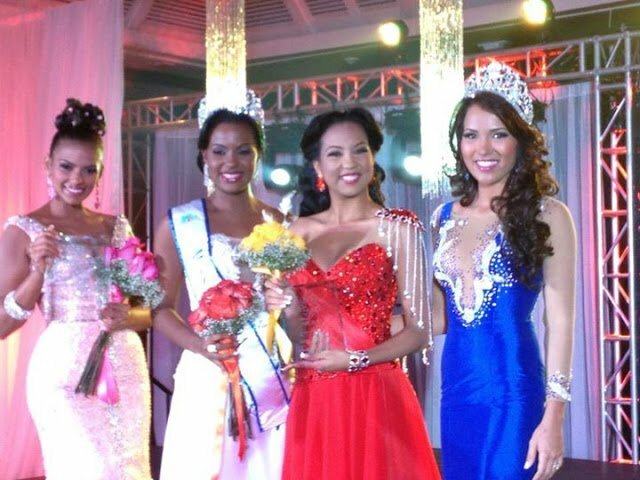 24-year-old Jarnely Martinus from Sint Nicolaas, Aruba, competed in the 2013 Miss Aruba beauty pageant, she was the first runner-up and Miss photogenic; Stefanie Guillen Evangelista won the crown. 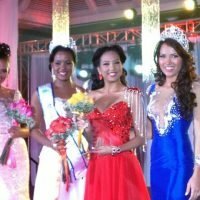 She finished her studies in EPB and vocation studies in economics at Colegio EPI (unit economy). 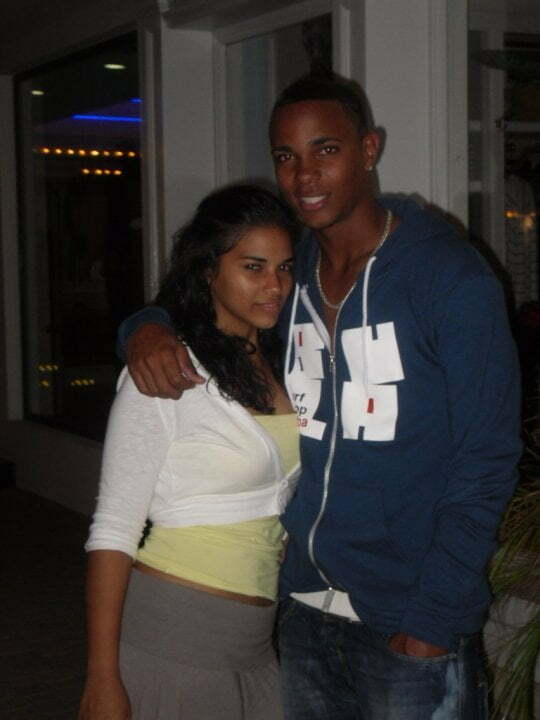 Jarnely Martinus and Xander started dating in 2010, initially photographed together when he received his Star at the Paseo Walk of Fame at Paseo Herencia Aruba. 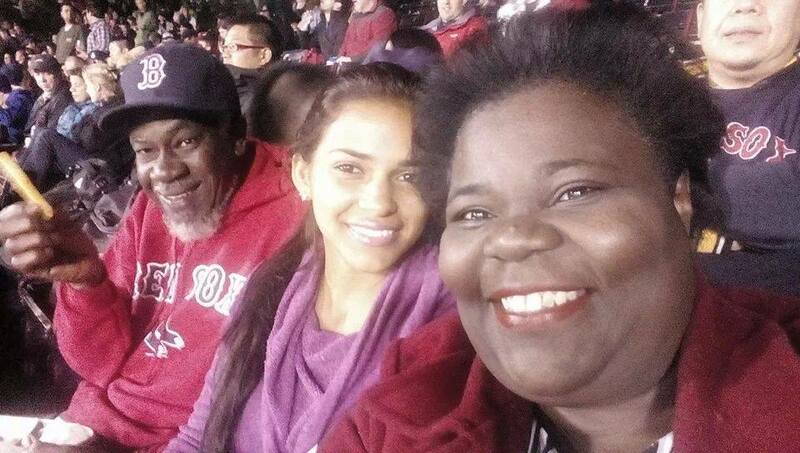 After that, we couldn’t find any evidence these two are still together, but we did find a recent photo posted by Mrs. Brown of her family which included Jarnely. 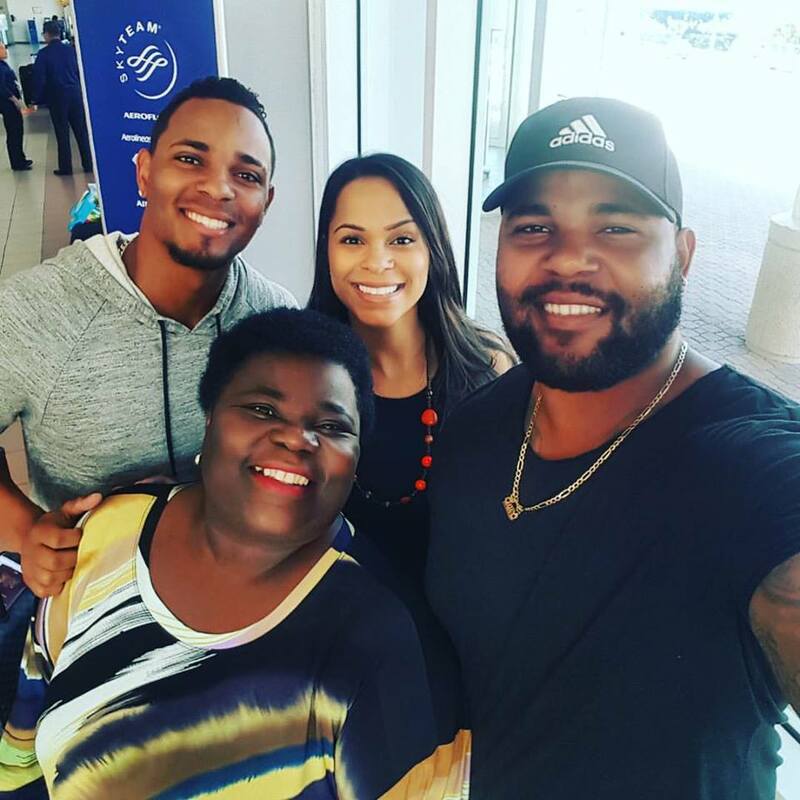 Not only Xander and Jarnely still follow each other on Instagram, but his whole family follows her too. Who is MLB Wilmer Flores' Girlfriend? 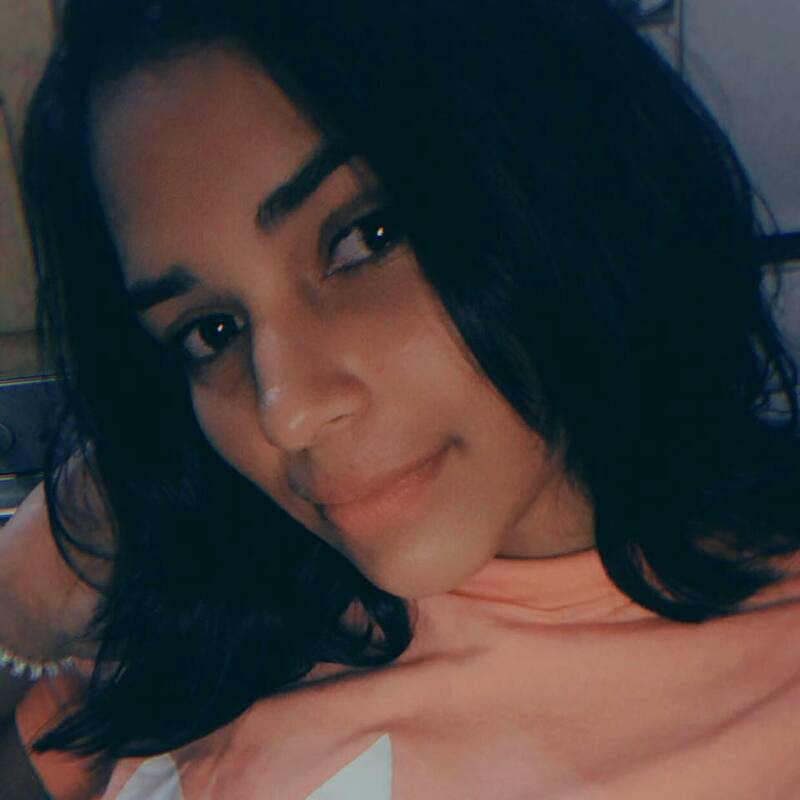 Who is Gleyber Torres Girlfriend?